Active Position Group. BTL услуги. Организация и проведение BTL мероприятий, услуги агентства маркетинговых коммуникаций. Новосибирск, Москва. 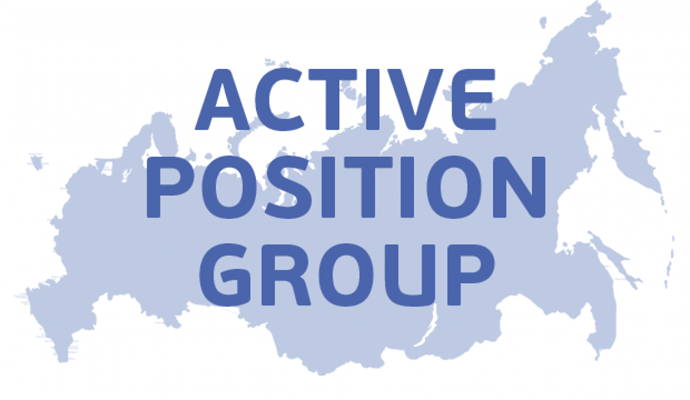 Active Position Group steadily developing federal marketing communications agency, which operates successfully on btl-market services. Our employees are a team of young professionals, who are always ready to fulfil the tasks assigned to them. Active Position Group specialists closely observe and track the deadlines of each order. ✔The consistent high quality of our BTL services has helped us to gain regular clients. ✔ We can devise and realise promotional activities of any complexity: from simple leafleting to complex and creative events. ✔ Our HR specialists constantly recruit and train the staff required for your projects. Agency-customer teamwork facilitates the effective running of promo events, which leads to an increase in sales and brand loyalty. ✔ We are ready to bring your project to life at our uniform high standards in any city in Russia.